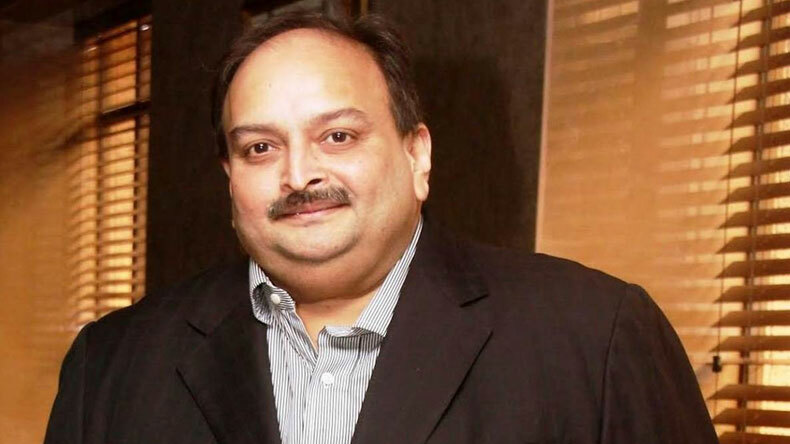 Mehul Choksi who has been accused in Punjab National Bank (PNB) Rs 13,000 crore fraud case and is hiding out in Antigua and is wanted by law enforcement agencies in India on Tuesday said that there is no scam or fraud done by his company. Speaking in an interview to a Hindi news channel, Mehul Choksi said that he will get justice as he has never done anything wrong even in his dreams. Owner of a branded jewellery company, Mehul Choksi who has been accused in Punjab National Bank (PNB) Rs 13,000 crore fraud case, on Tuesday said that there is no scam or fraud done by his company. Speaking in an interview to a Hindi news channel, Mehul Choksi said that the government of India has a lot of pressure to bring back defaulters and, therefore, since he is an easy and small target, actions are being taken against him. Continuing speaking on the allegation levelled against him by the law enforcement agencies in India, Mehul Choksi said that the government in India is trying to save the banks at the cost of one of the leading companies in India. During the interview, he hinted that there was a lot of political pressure that’s why the government was taking all these actions. Speaking about his current situation, Mehul Choksi broke down during the interview and was in tears. He said he wanted to do something for those people who are disabled and that he wanted to be a free bird. During the interaction, Mehul Choksi several times repeated that he was not a wrong man and was not a defaulter but when the government has seized his properties, assets, business than what else will he be called. He said that he believes in the God and democracy, and just like these bad days, good days will come back soon. Speaking on this relationship with Nirav Modi, who is also accused in PNB fraud case and is wanted by Indian agencies and is his nephew, Mehul Choksi said that he was a partner in Nirav Modi company but after the year 2,000, he had no links with Nirav Modi companies.